Extreame Savings Item! 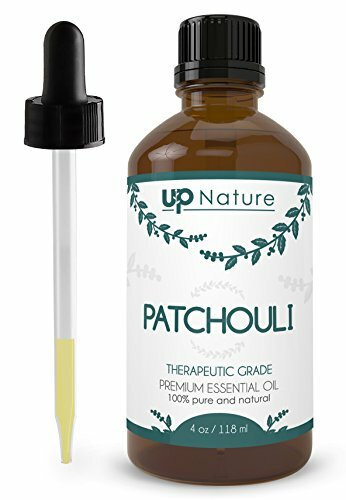 Save 43% on the UpNature The Best Patchouli Essential Oil 4 OZ - Pure Unrefined GMO Free Premium Quality - Use As Perfume - For Soap & Spray Making by UpNature at NY Atan. MPN: UpNature. Hurry! Limited time offer. Offer valid only while supplies last.